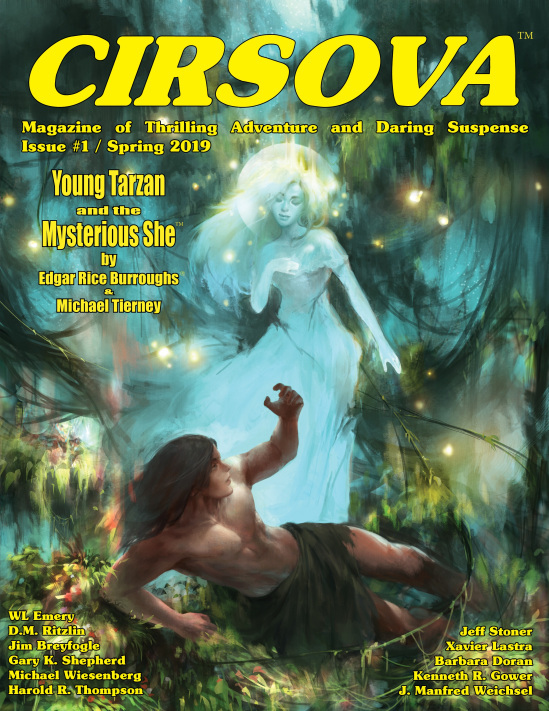 Cirsova Publishing's 2019 is set to be full of surprises, but none have been quite as amazing or as original pulp as the news that this spring, Cirsova will be publishing a long thought lost Tarzan story begun by Edgar Rice Burroughs and completed by Michael Tierney--"Young Tarzan and the Mysterious She." Michael Tierney tells in his own words how this story came into being. (Originally published here on Michael’s Facebook). What I didn’t learn until recently was that the fire left ERB, Inc. with no record of the story. Danton took his knowledge with him, and the fire apparently took the fragment and the fragment was essentially lost to the company his Grandfather founded. 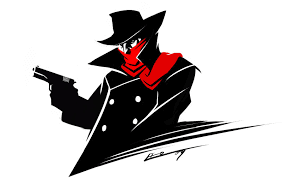 Fortunately, I still had my digital files, and the file Danton sent. and the original fragment was discovered after the announcement of this publication. Stay tuned for further pulp announcements from Cirsova Publishing, including one that I, the Pulp Archivist, have a (very) small hand in.